Parrots – Do they really talk? Walk into the home of a parrot owner and you will likely hear a raucous “Hello” from the colourful bird. Just what is it about parrots that allow them to talk? Parrots, also know as psittacines, “talk” as a form of communication. Parrots in the wild will learn to vocalize by mimicking the sounds of their parents and the other birds in its social group. However, a parrot in a home surrounded by human communication will view the humans as its social circle and will naturally try to communicate with them by mimicking the sounds it hears. 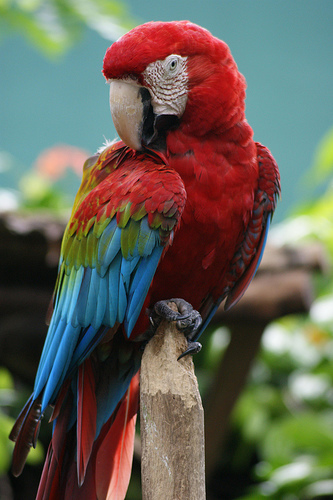 Unlike humans, parrots do not have vocal cords. 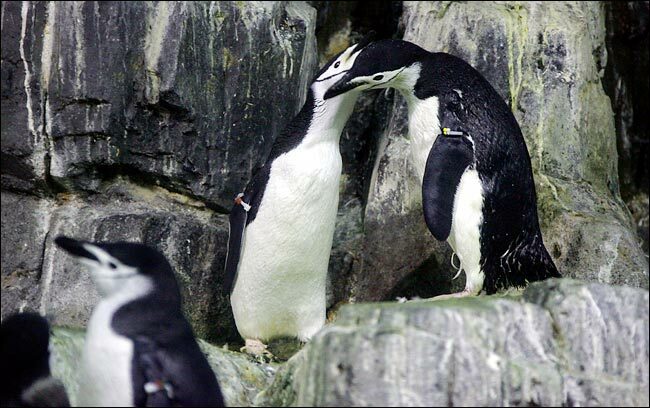 Instead, they learn to control the movement of the muscles in their throat to direct the airflow in a way to reproduce certain tones and sounds—sometimes even human sounds! With careful training, parrots can be trained to speak words, sing, and whistle. However when they speak, they are merely mimicking words. They do not understand what they are saying at all. So, don’t be fooled by the parrot which shrieks “Hello” when you come in, it might say the same thing when you leave! There is no question that some parrots show signs of intelligence! 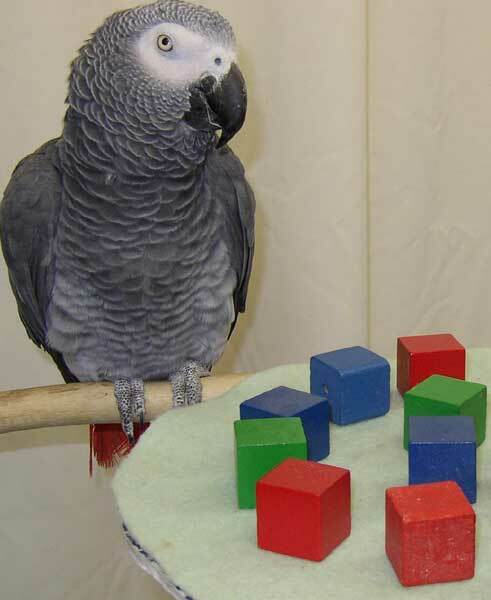 An example is the African Grey parrot named Alex. Alex can associate human words with meanings, and intelligently identify shapes, colour, number, etc. It can also produce human speech. This video below shows the intelligence of this bird! 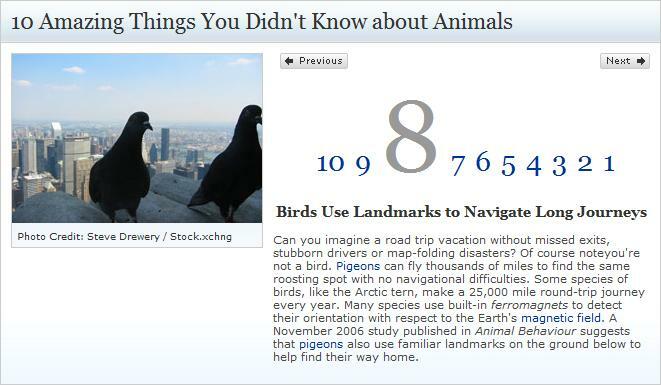 I chanced upon this article ‘10 Amazing Things You Didn’t Know about Animals’ and I was curious in fact number 8 that Homing pigeon can fly thousands of miles to find the same roosting spot with no navigational difficulties. These pigeons are commonly used to carry messages since the past and were thus known as carrier pigeons, which is a variety of domesticated Rock Pigeon (Columba livia domestica). There are always misconceptions that birds fly according to the Earth’s magnetic field, but the actual facts are that pigeons rely on familiar natural and manmade landmarks clearly pictured in their brains! These birds have a phenomenal memory and being in a recognizable territory, they fly according to the familiar landmarks. To add on to this point, it is proven in one of the recent scientific studies done by Jeanna Bryner that pigeons have an amazing long-term memory and the ability to make group decisions based on different sets of conditions, such that pigeons are ‘intelligent’ enough to take a shorter route if it was suggested to them by their partners. This explains that it is essential and effective when pigeons fly in a group and thus it is a common sight to see a huge flock of pigeons together searching for food and travelling around. From an experiment investigation done in University of Cambridge by G. V. T. Matthews, it emphasizes on the same point as my article that pigeons have terrific intelligence. Such that a total of 158 pigeons were used and the results were that the pigeons were able to fly in one particular direction regardless of the angle at which they were released. This fact showed their true navigational abilities and photogenic memories in-built in them. This can be linked to what we have learnt in the lecture on Learning Behavior and this is an example of ‘Trial and Error and Memory’ of animals, where they get certain actions right after several tries. In the animal world, there are instinctive or learnt behaviors in animals and this is both a nature and nurture behavior where their good memory is nature and trying to remember the landmarks and navigating well is nurture. In brief, pigeons are intelligent bird creatures and depend on their brain power. “How Homing Pigeons Find Home,” by Corey Binns. LiveScience, 13 November 2006. 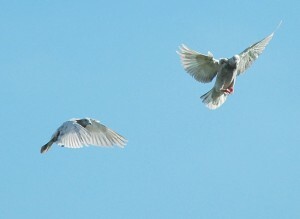 URL: http://www.livescience.com/animals/061113_pigeon_homing.html (accessed on 31st March 2010). “Bird Brains Actually Brilliant,” by Jeanna Bryner. LiveScience, 07 November 2006. URL: http://www.livescience.com/animals/061107_pigeon_brain.html (accessed on 3rd April 2010). G. V. T. Matthews, 1951. The Experimental Investigation of Navigation in Homing Pigeons, (Department of Zoology, University of Cambridge). Journal of Experimental Biology, 28: 508-536.